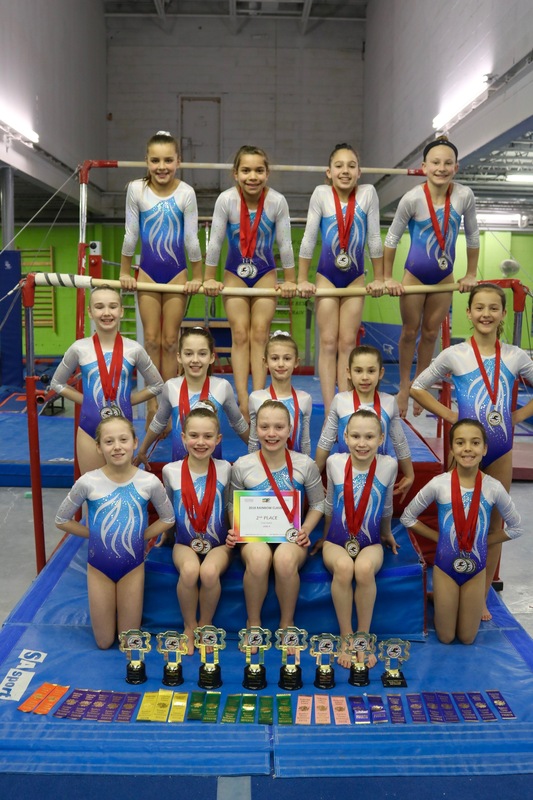 Congratulations to our Level 3 and 4 Provincial gymnasts for their results April 13 & 14 in Pickering at their Provincial Qualifier. Sarah Maguire (age 12) 2nd on Vault and Floor, 1st on Bars, 7th on Beam and 4th All Around. Our Level 4 gymnasts also brought home the 2nd place Team Award. The girls have one final Qualifier in Richmond Hill the weekend on April 20-21.